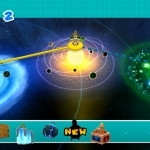 Every star, every green star and every boss is tackled level by level in this superb video guide with over 150 individual videos. 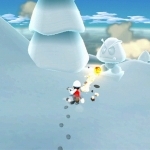 We have 84 questions and 133 answers for Super Mario Galaxy 2. Check them out to find answers or ask your own to get the exact game help you need. How do you unlock the Grandmaster Galaxy? 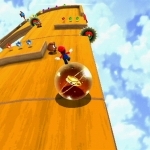 We have 8 Walkthroughs for Super Mario Galaxy 2. 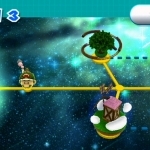 Ah, Super Mario Galaxy 2. 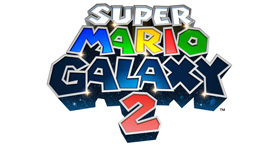 Super Mario Galaxy's sequel and one of the funnest games ever to be on w..
Super Mario Galaxy 2 is the follow-up to Nintendo's hit Super Mario Galaxy. Following the same sty..
How do I find the secret stars?